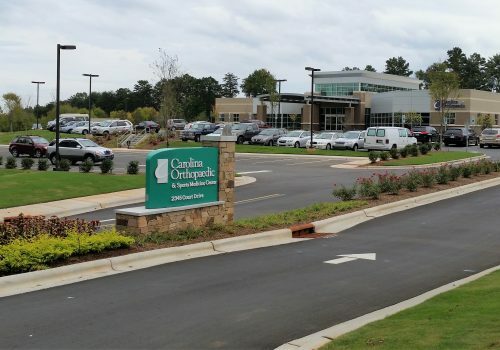 Brackett Flagship Properties is one of the Carolinas best known developers of medical office buildings. 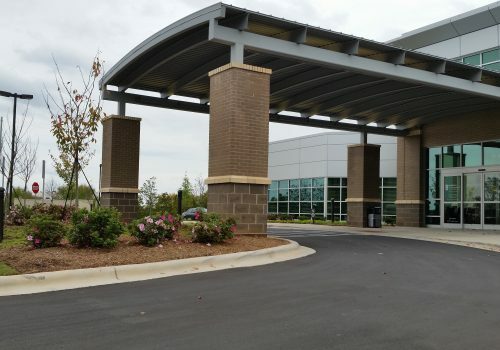 When facing a very challenging piece of property for its development of a 28,000 SF facility for Carolina Ortho, they turned to American Engineering. 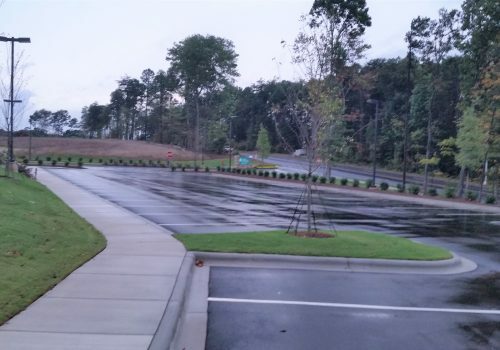 Our team performed civil engineering design, planning, landscape architecture on a complex four-acre property in Gaston County, NC. 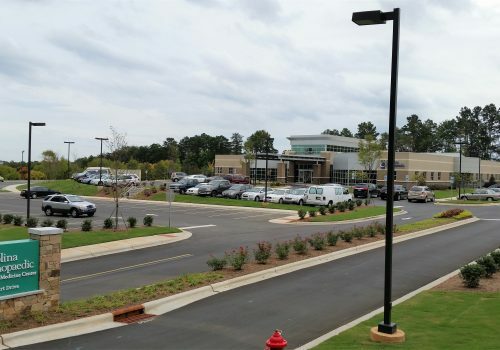 The site design required navigating a property with 30 feet of grade change which would also accommodate a very high parking ratio requirement. 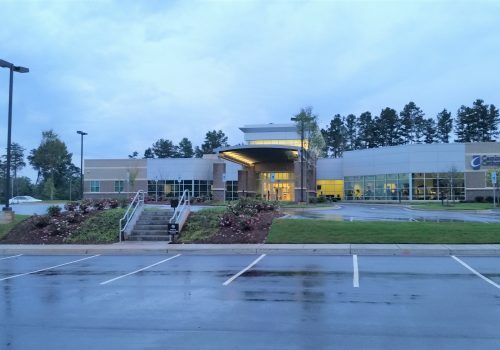 The project not only included detailed engineering design but also obtaining the city’s approval from a conditional use permit.